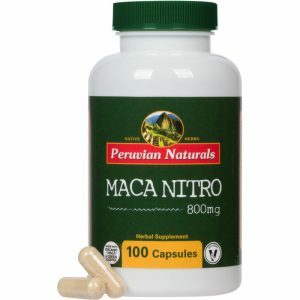 Peruvian Naturals has just launched Maca Nitro, a blend of organic green coffee and Maca powders in a vegetarian capsule, for $9.99. Maca is grown in the Andes Mountains of Peru, where it has been used for 2,000 years by people of the region for energy. Inca warriors ate Maca before battles. “Green coffee” refers to unroasted coffee beans. Because the roasting process removes much of the beans’ natural caffeine, green coffee provides more energy. Two Maca Nitro capsules contain less than half the caffeine in one cup of coffee. Interested? For a limited time we’re running a Buy 1 Get 1 Free promotion on Amazon. Add two bottles of Maca Nitro capsules to your cart. At checkout, apply this promo code: MACANTRO. Buy now before the promo ends! If you like Maca Nitro, PLEASE LEAVE A REVIEW. For us to keep new products in stock, there must be a buzz, and nothing helps build the buzz like reviews. And remember, 3 percent of Peruvian Naturals earnings are donated to small farms and agricultural businesses in rural Peru. So you’re making a difference … thanks! 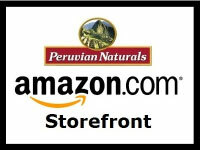 Peruvian Naturals Maca, Green Coffee and capsules are certified organic by the United States Department of Agriculture (USDA). 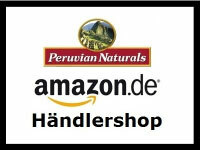 What country are Peruvian Naturals from? 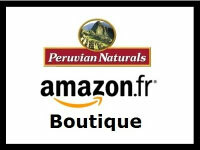 Email questions or queries for special orders to colin [at] peruviannaturals [dot] com. 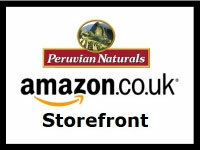 Sign up for the Peruvian Naturals newsletter. Every subscriber gets at least one freebie every year.